Andy Kropa/Getty ImagesSoon, you can dance if you want to. 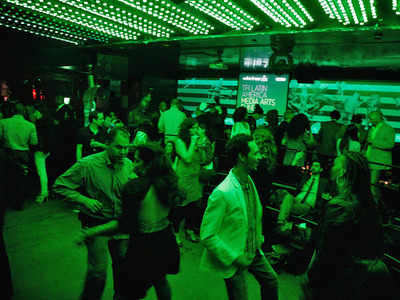 A 91-year-old New York City law forbids dancing in clubs and bars without a cabaret licence. Most venues don’t have the licence, which is expensive and difficult to obtain. A new bill introduced to City Council is expected to repeal the law. 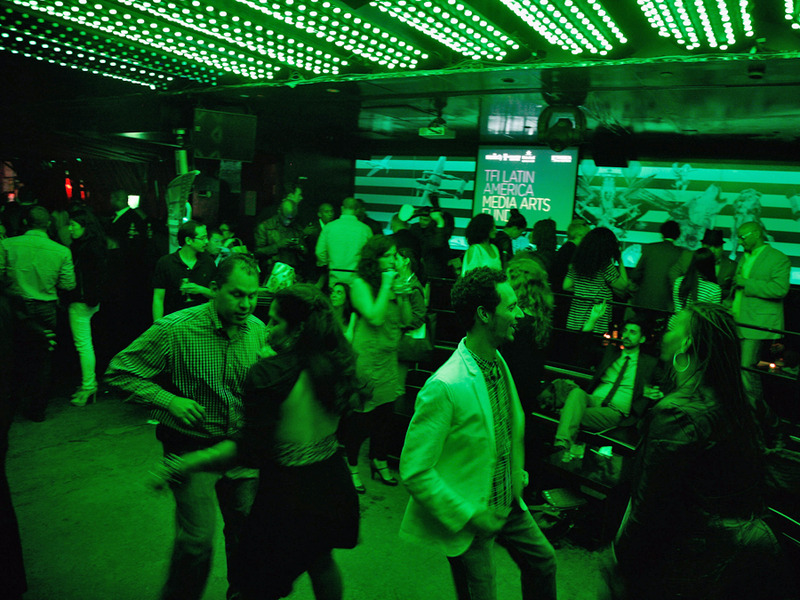 If you’ve ever felt the urge to dance at a New York City club or bar, you may have unwittingly put the establishment at risk due to a strange law that has governed the city’s nightlife for 91 years. It’s called the Cabaret Law, and it has forbidden dancing at clubs and bars that don’t have a cabaret licence. But, obtaining this licence is expensive and difficult, and it’s available only to venues that operate in areas where commercial manufacturing is permitted. Only 97 of about 25,000 businesses that serve food or alcohol in New York City have the licence. That may change soon, according to the New York Times, as Brooklyn city councilman Rafael Espinal has introduced a bill that would eliminate the Cabaret Law. He expects the bill to pass Tuesday. The law was introduced in 1926 and forbade non-licensed venues to play or host music of any kind. Ten years later, they were permitted to play music without a licence but were restricted in the kinds of music that they could play or book. Artists such as Billie Holiday, Ray Charles, and Frank Sinatra rarely performed in New York City as a result. Former Mayor Rudy Giuliani increased enforcement of the Cabaret Law in the 1990s to combat the rising popularity of raves and electronic dance music. While Mayor Bill de Blasio has been less aggressive in punishing venues that violate the law, owners and activists launched a renewed effort to get it off the books once and for all, arguing that it drives people who seek out dance music to dangerous, unregulated venues that pose increased risks for fires and other disasters. Opponents of the law have found an ally in de Blasio, who said through a spokesman that he “strongly supports” repealing it. If they have their way, you’ll be able to dance if you want to, without leaving your favourite bars behind.